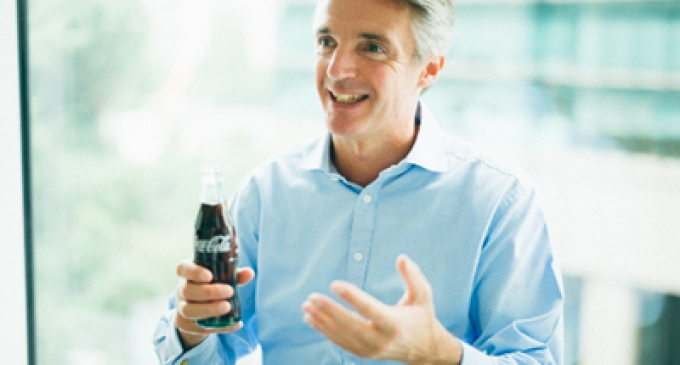 Tim Brett (pictured), President of Coca-Cola Western Europe, has been elected President of UNESDA Soft Drinks Europe, the industry association representing the non-alcoholic soft drinks sector in Europe. He commences his two-year tenure with immediate effect, and assumes the presidency from Stanislas de Gramont. Following recent UNESDA pledges to make packaging more sustainable by increasing recyclability, collection and use of recycled plastics, and a commitment to reduce added sugars by a further 10% by 2020, Tim Brett acknowledges the strong progress being made and the importance of continued focus. With the upcoming election of a new European Parliament and appointment of a new Commission, Tim Brett reinforces UNESDA’s commitment to serve as a partner with EU institutions to achieve shared goals that help advance the economies and societies the sector serves. 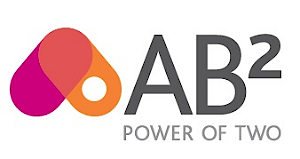 Tim Brett has been in his current role since July 2017 and previously served as President of Coca-Cola Japan, where he lived from 2011 to 2017. 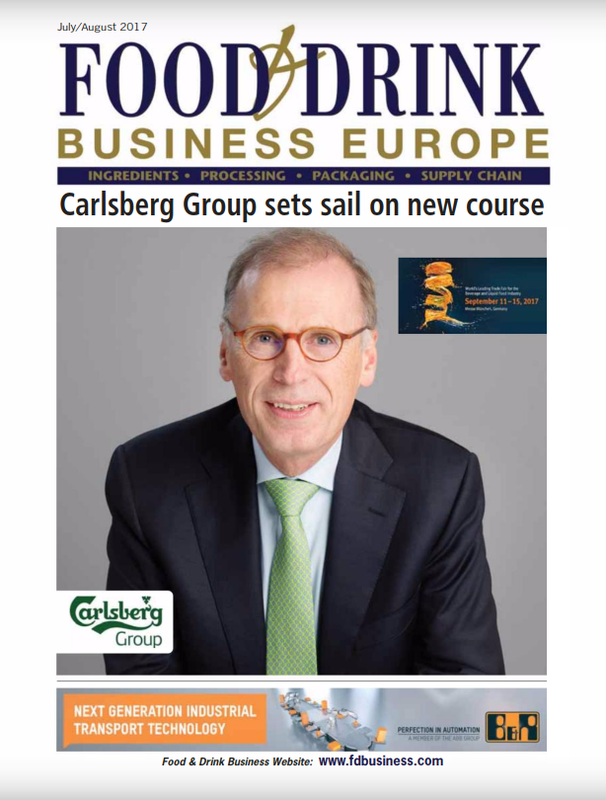 He currently represents The Coca-Cola Company within FoodDrinkEurope. His previous experience includes several general management positions in Europe, leading Coca-Cola in countries including the Czech Republic, Poland and the Alpine and Adriatic Business Unit comprising Switzerland, Austria, Hungary and the countries that formerly made up Yugoslavia. He holds an MA in History from St Andrews University in Scotland.